Cannes XR and Onirix VR partner up to broadcast a selection of Virtual Reality films on specialised equipment. Onirix VR is a company specialised in the development of Virtual Reality solutions for consumer venues. 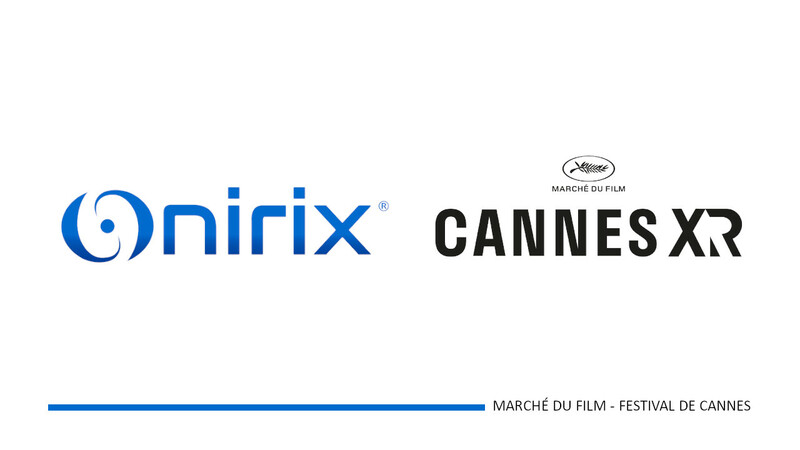 For the Marché du Film, various films will be made available on 3 Onirix chairs from May 14 to 19, 2019 at Cannes XR. These all-new chairs allow spectators to comfortably enjoy Virtual Reality experiences with the capacity to rotate freely on themselves at 360°, while freeing themselves from the constraints of cables, overheating and batteries, which are common problems in the field of Virtual Reality. "We are delighted to present a Virtual Reality film selection at Cannes XR on Onirix hardware and we are honoured to be guaranteeing the quality of the screenings."